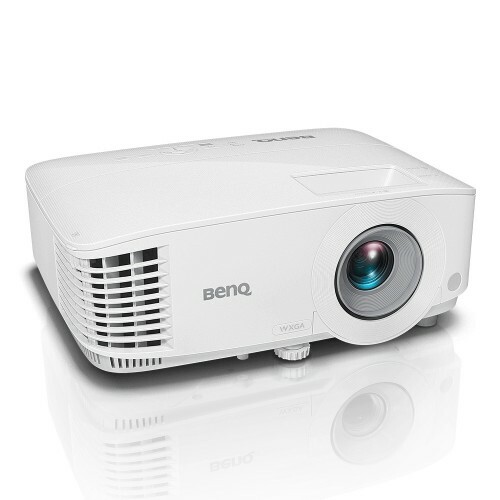 Clear High Brightness for Small Well-Lit Meeting Rooms 3,600 lumens of high brightness enable comfortable lights-on presentations to promote discussion, collaboration, and note-taking in larger meeting rooms with bright lights accommodating up to 20 participants. 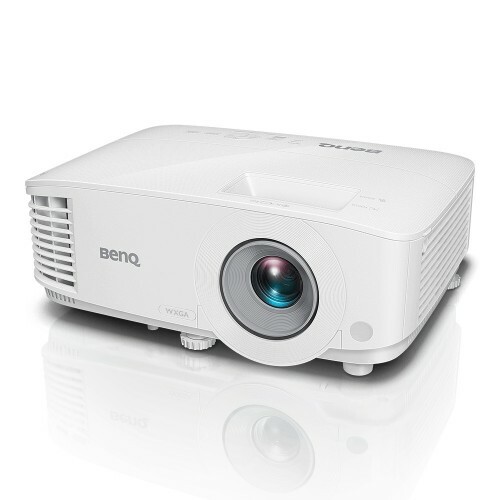 The high luminance lets even participants seated furthermost clearly see the slides and boosts picture quality with vibrant color for pictures and videos as well as crisp text and fine details. 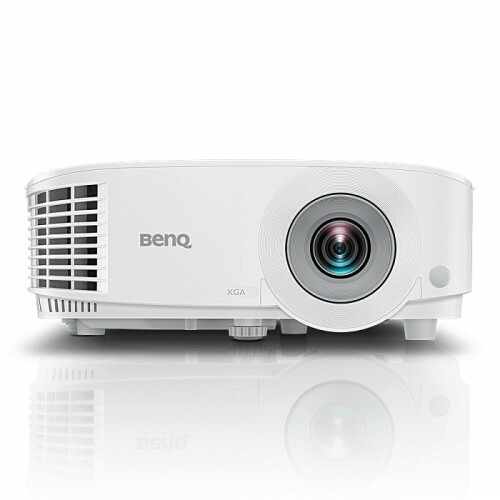 High Contrast for Clear Text With industry-leading contrast and pixel fill factor, BenQ projectors produce the truest blacks and unmatched readability with every character, graph, and chart crisply defined. High fill factor increases clarity for black and white or color images and reduces eye strain for presenters and audiences to stay focused on the content. Universal Multi HDMI & VGA Connectivity Dual HDMI inputs in addition to dual VGA inputs are purpose-engineered to host multiple presenters and their laptop or mobile devices without taking time to take turns. Multiple inputs enable meeting participants to collaborate instantly without complicated adapters or time-consuming IT support. Convenient Outer Adjustment FeetFar superior to projectors with only one adjustment foot, the triple adjustment feet significantly enhance flexibility in a wide variety of meeting rooms, with the additional feet placed at the corners or the projector to facilitate easy movement to quickly start perfect presentations regardless of projector placement.